Acupaq offer all the necessary component packaging to enable protection for components during shipping and automation at the point of component insertion. This includes tape and reel materials, JEDEC trays, components tubes and bespoke thermoformed trays. 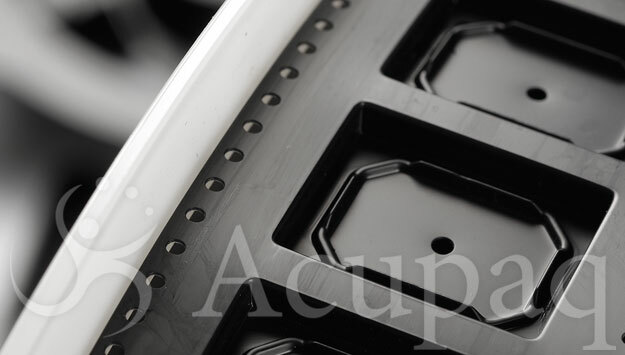 All Acupaq products are produced using a wide range of forming techniques, enabling designs from the most simple to highly complex that meet or exceed EIA standards. Our global footprint ensures that our precision products are where you need them, when you need them, creating comfort in your supply chain.